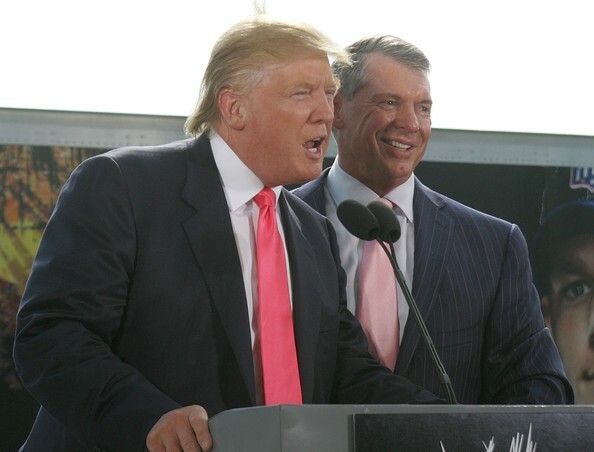 Vince McMahon is taking advantage of the off week between the NFL’s Conference Championship games and the Super Bowl to introduce his new football league. Despite the NFL’s rating dip last week’s AFC Championship game between the Jaguars and Patriots was the highest rated tv show since last year’s Super Bowl. Even with a fan base declining, there are more than enough eyes that if McMahon is able to pull some it could make a league successful. Even NFL Europe lasted way longer than anyone actually remembers and perhaps a spring league isn’t the worst thing for those who simply miss the sport.